Rachel Hulin is a writer and photographer. 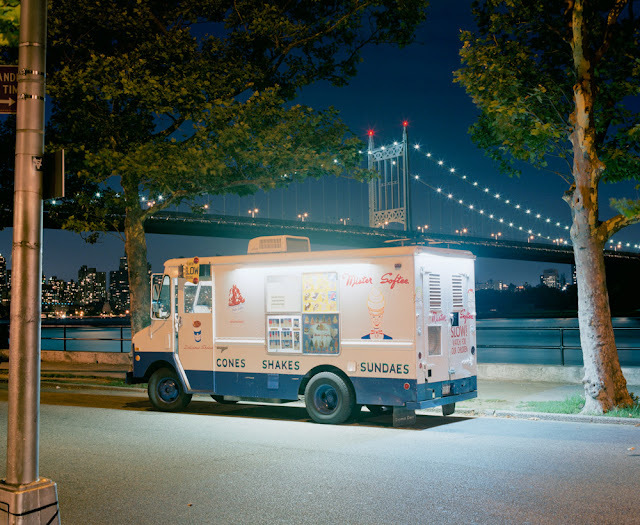 Her work has been shown at Jen Bekman Gallery, The Bronx Museum of the Arts, Wallspace Gallery, and The New York Photo Festival. She has written about photography for Photo District News, Emerging Photographer Magazine, Huffington Post, The Daily Beast, and The Faster Times. She is editor and co-founder of The Photography Post. Her first book — A children's photography book about a flying baby — will be published by powerHouse in April 2013. This entry was posted in Contemporary Photography, Flak Photo, Uncategorized and tagged Beast, Bronx Museum Of The Arts, Co Founder, Connecticut, Contemporary Photography, Flak Photo, flak, photo, photographer, photography, film, digital, digital photography, camera, toy cameras, photoblog, photo blog, Andy Adams, Flak Magazine, flak, Hulin, Jen Bekman Gallery, Mdash, New York Photo, Photo District News, Photo Festival, Photographer, Photographer Magazine, Photographers, Photographs, Photography Book, Photography., Picnic, Powerhouse on July 26, 2012 by Andy Adams. The name Kris Graves may sound familiar. 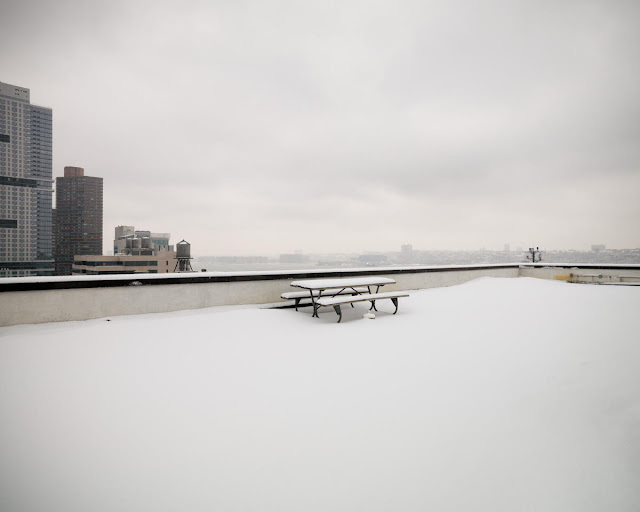 He is omnipresent in the New York photo world and juggles the roles of photographer, gallerist (Kris Graves Projects), curator, and juror which keep him actively engaged in the contemporary photography dialogue. rather to sustain it. For the past decade, Kris has chronicled a visual diary of unrelated moments that combine into a personal journey of place and experience. 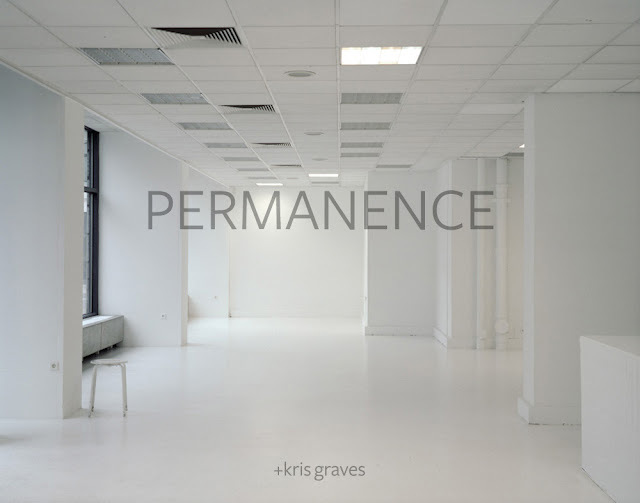 Kris has created a book of this journey titled Permanence and he is raising funds via a Kickstarter Campaign to make it happen. documentation. These photographs are thus an archive of my memory. description of time and place. 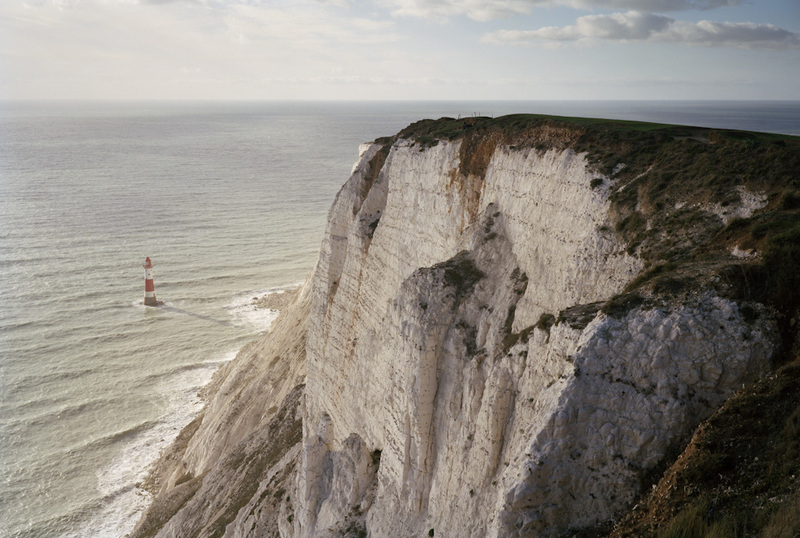 Out of over 7,000 film frames shot between 2003 and 2012, he has chosen these 70 scenes to share. This entry was posted in Contemporary Photography, L E N S C R A T C H, Uncategorized and tagged Astoria New York, Beachy, Belief And Knowledge, Contemporary Photography, Description Of Time, East Hampton Beach, Film Frames, Freedom Tower, Mall Of America, Mall Of America Minnesota, Malmo Sweden, Mister Softee, New York Photo, Personal Journey, Photo World, Photographer, Photographers, Photographs, Photographs Of Landscapes, Photography., Timelessness, Tower Construction, Visual Diary, Yellow Hats on July 13, 2012 by Aline - lenscratch.blogspot.com/. Institute have relaunched their website too..
Director Benh Zeitlin shot at Coney Island, New York. This entry was posted in Contemporary Photography and tagged Agencies and Photographers, Bronx Boys, Brookly, Carlos Moreno, Coney Island New York, Contemporary Photography, Corbis, Ed Kashi, Ipad, John Parkinson, John Vink, Magnum Photos, Martin Amis, New York Photo, Newsha Tavakolian, Photo Agencies, Photo John, Photographer, Photographers, Photographs, Photography., Sophia Evans, Stephen Shames, Steve Schofield, Terra Project, Vii Photo on July 3, 2012 by Mikko Takkunen. 2012 Fine Prints Are Selling Fast! Support the MoCP with an Exclusive Limited-Edition Fine Print: Get Yours Today! The 2012 edition of our annual Fine Print Program is selling fast. By purchasing any of these limited-edition photographs, printed especially for the Museum of Contemporary Photography, you directly support our educational initiatives and public programs. 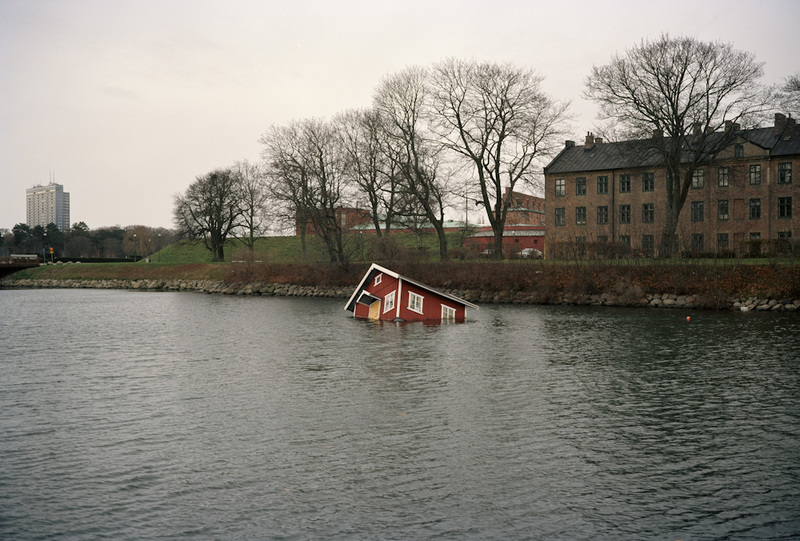 2012 Fine Prints are available NOW through the MoCP’s website at mocp.org/shop. Each print is limited to an edition of 50, so be sure to make your purchase before your favorites sell out. Order today! The series Sound Affects is comprised of color photographs of Memphis, Tennessee, the ‘Birthplace of Rock ‘n Roll’ and the ‘Home of the Blues.’ The photographs are light-borne visual melodies — musical arrangements of color, light, rhythm and form exploring musical places, music’s presence and the musicality of everyday life. Christian Patterson (b. 1972, Fond du Lac, WI) is an American artist living and working in Brooklyn, New York. He was nominated for the 2007 Santa Fe Prize for Photography, the 2008 New York Photo Awards Best Fine Art Series, and the 2009 Baum Award for American Photographers. He was a 2010 Light Work Artist-In-Residence. His work is exhibited, collected and published internationally. His first monograph, Sound Affects, was published by Edition Kaune, Sudendorf in 2008. 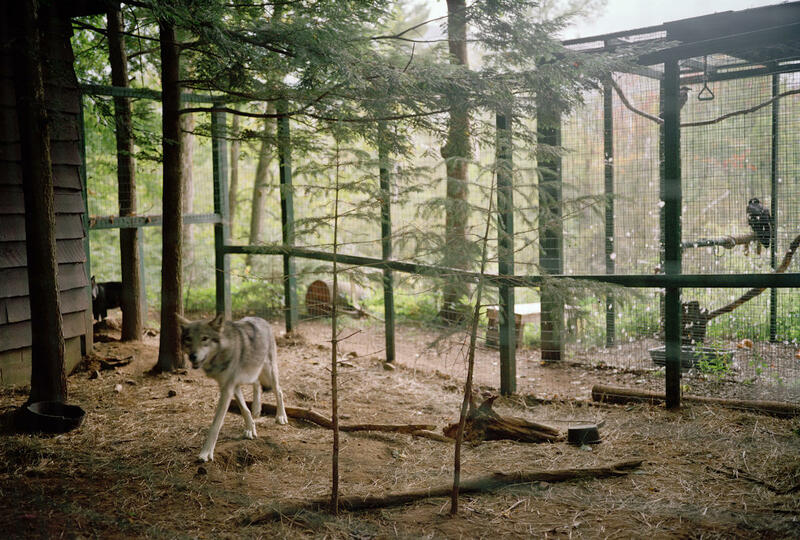 His second monograph, Redheaded Peckerwood, was published by MACK in 2011 and named one of the best books of 2011 by numerous noted international photography critics, Art in America, the New York Times, TIME and the Guardian among others and nominated for the 2012 Kraszna-Krausz Book Awards. In the series Horses, photographers Beate Geissler and Oliver Sann tap into the visual and cultural traditions that these animals have historically been party to. As dual symbols of both freedom and conquest, the horses of these photographs are rendered portrait-style: faces cropped against a stark black background. Humanized, then fetishized, the equine subjects of the works are stripped of all naturalness and physicality. Beate Geissler was born in Neuendettelsau, Germany, in 1970. 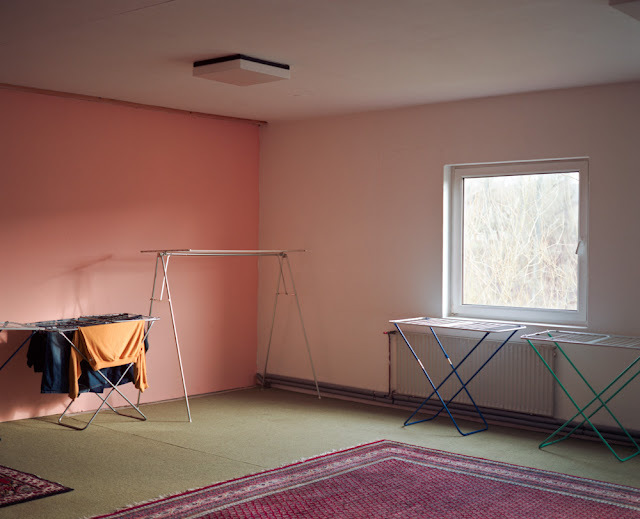 She studied photography at the Staatliche Fachakademie für Fotodesign in Munich and then attended the Staatliche Hochschule für Gestaltung, in Karlsruhe, studying under Thomas Struth, Candida Höfer and Gunther Rambow. Oliver Sann was born in Düsseldorf, Germany, in 1968; he started working as a photography assistant for Hugh Ashley Rayner in Bath, Great Britain, then attended the Staatliche Fachakademie für Fotodesign in Munich studying photography. He graduated from the Academy for Media Arts in Cologne. Their work has been included in exhibitions at Neue Gesellschaft für bildende Kunst, Berlin; the Museum of Contemporary Photography, Chicago; Gallery ftc, Berlin; the Renaissance Society, Chicago; among others. David Maisel is interested in the dialectic balance between what is seen on the surface of a photograph, the complex reality that lies beneath, and how beauty can suggest the ideal while obscuring the often darker side of a subject. In his project Terminal Mirage, Maisel intentionally obscures the function, location, scale, and condition of his subject: the Great Salt Lake. The lake’s most distinctive aspect is its richness in sodium, magnesium, potassium, chloride, and sulfate, all of which contribute to the ever-changing physical attributes of the lake. However, industry also plays a heavy role in the lake’s appearance as evaporation ponds are commercially operated to extract salts and minerals for industrial use. David Maisel was born in New York City in 1961. He received his BA from Princeton University, and his MFA from California College of the Arts, in addition to study at Harvard University’s Graduate School of Design. Maisel was a Scholar in Residence at the Getty Research Institute in 2007 and an Artist in Residence at the Headlands Center for the Arts in 2008. He became a trustee of the Headlands Center for the Arts in 2011. 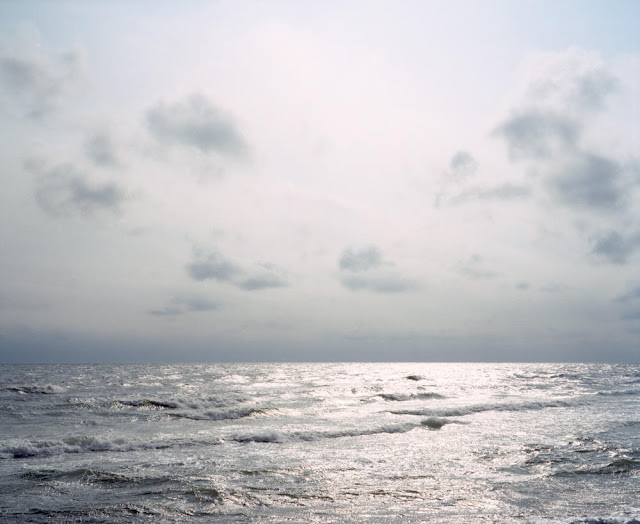 Maisel has been the recipient of an Individual Artist’s Grant from the National Endowment for the Arts, and was short-listed for the Prix Pictet in 2008. Maisel lives and works in the San Francisco area. This collection of photographs was made on the four-mile stretch of Las Vegas Boulevard in Clark County, Nevada commonly referred to as the strip. The photographs were made in a range of casinos – from the oldest remaining casino on the strip, the Flamingo, to the new complexes, such as the Bellagio, Caesar’s Palace, and the ESPN Center. These photographs were taken in May 2008. 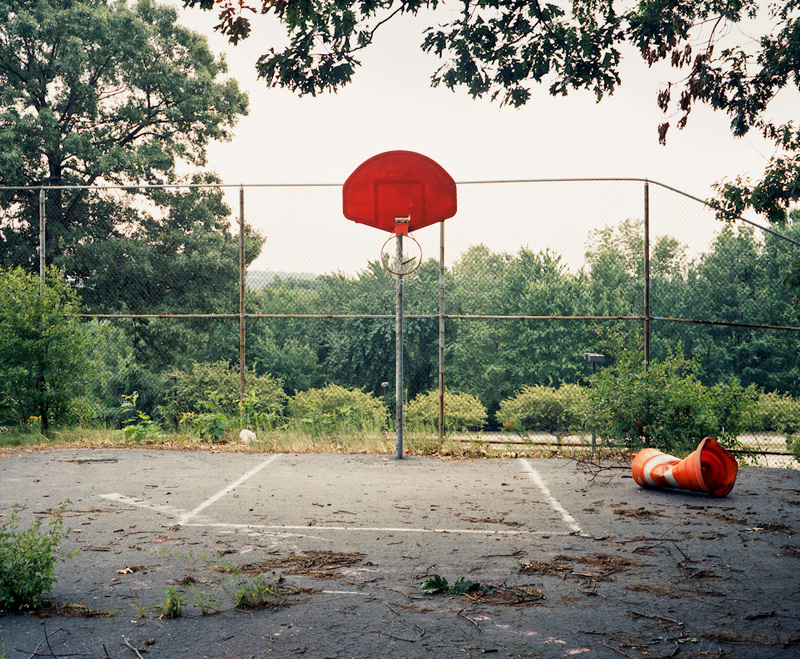 Martin Hyers and William Mebane began their collaborative work in 2004. Their project, EMPIRE, will be exhibited at the Museum of Contemporary Photography in Chicago in 2012. Their work has appeared on Tim Barber’s website tinyvices.com, been included in the 2008 and 2011 New York Photo Festival, installed with Humble Arts Foundation at Scope / Basel, Switzerland in 2010, and included in Between The Bricks and the Blood: TransgressiveTypologies at Steven Kasher Gallery, New York. 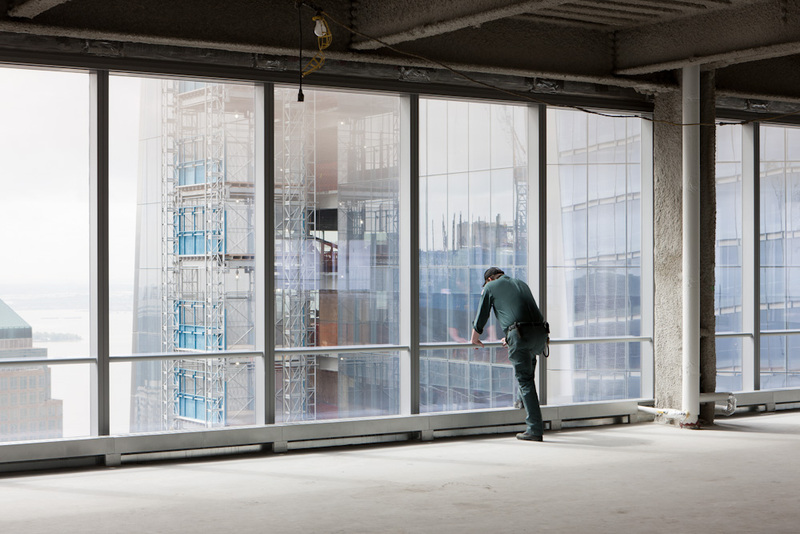 Based in New York, they work collaboratively and individually as photographers on a wide range of fine art, editorial, and commercial assignments. Martin Hyers is a New York-based photographer whose work has appeared in many and in a wide range of magazines and commercial advertising. Martin lives with his wife, Andrea, and their two children in New York City. William Mebane, a Visiting Lecturer at Pratt Institute in Brooklyn, received a J. William Fulbright Fellowship to photograph in Nepal in 2002 and 2003. His photographs have appeared in publications such as the _New York Times Magazine_ and _Esquire_. Upon completing his MFA at the San Francisco Art Institute, he. A nominee for the 2011 Baum Award, William lives with his wife, Martha, and their two sons in Brooklyn, NY. This entry was posted in Contemporary Photography and tagged American Photographers, Art Series, Brooklyn New York, Color Photographs, Contemporary Photography, Cozy Corner, David Maisel, Educational Initiatives, Fine Prints, Fond Du Lac Wi, Geissler, Home Of The Blues, Inkjet Print, International Photography, Memphis Tennessee, Mocp, Museum Of Contemporary Photography, New York Photo, Peckerwood, Photo Awards, Photographer, Photographers, Photographs, Photography., Sann on June 6, 2012 by Alexandra Field. 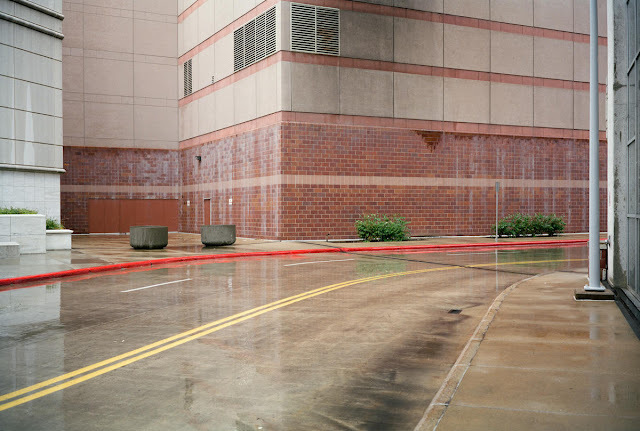 Robin Schwartz earned a Master of Fine Arts in Photography from Pratt Institute and her photographs are held in several museum collections, including The Metropolitan Museum of Art, The Museum of Modern Art, The Smithsonian American Art Museum, Washington, D.C., and The San Francisco Museum of Modern Art. The Aperture Foundation published Schwartz’s third monograph, Amelia’s World, edited by Tim Barber. 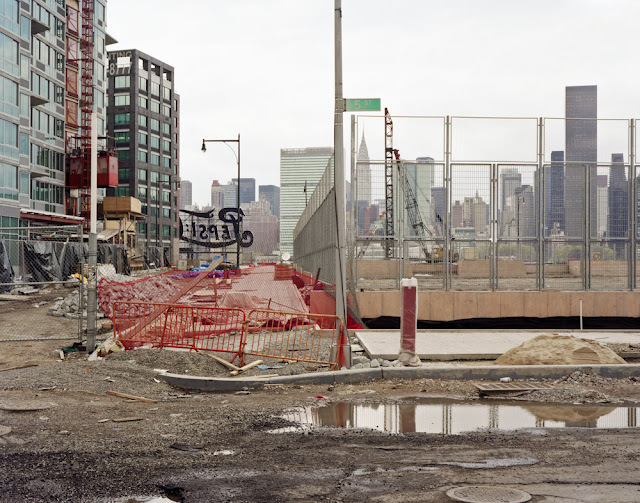 Images from this series were exhibited in Various Photographs, an installation curated by Barber for the New York Photo Festival and 100 Portraits—100 Photographers, a digital exhibition of current portraiture. 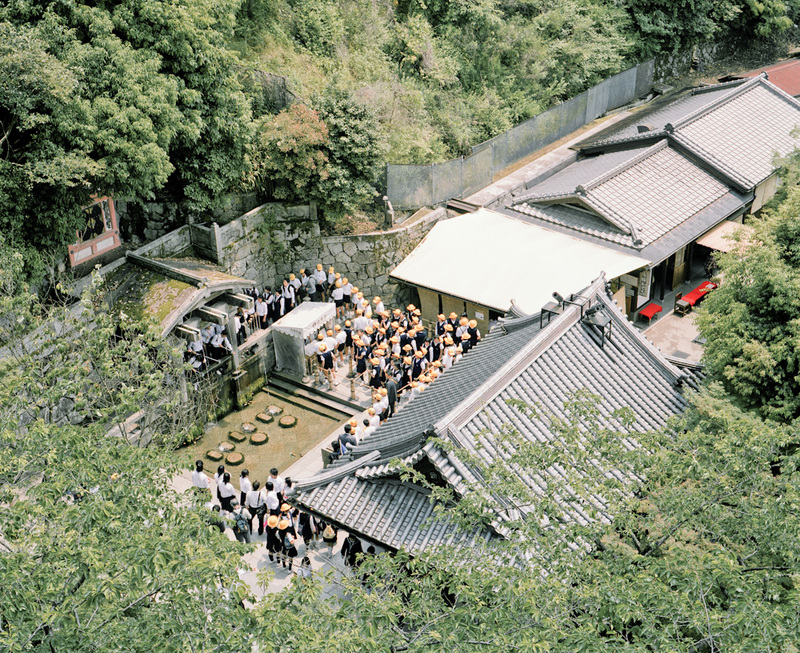 Schwartz was a finalist at the Hyeres 2010 Photography Festival in France. She recently presented the Amelia Series at The National Geographic Magazine’s Annual Photography Seminar in Washington D.C. This entry was posted in Contemporary Photography, Flak Photo, Uncategorized and tagged 100 Portraits, American Art Museum, Aperture Foundation, Contemporary Photography, Digital Exhibition, Flak Photo, flak, photo, photographer, photography, film, digital, digital photography, camera, toy cameras, photoblog, photo blog, Andy Adams, Flak Magazine, flak, Master Of Fine Arts, Metropolitan Museum Of Art, Museum Collections, Museum Of Modern Art, National Geographic Magazine, New York Photo, Photo Festival, Photographer, Photographers, Photographs, Photography Festival, Photography Seminar, Photography., Pratt Institute, Robin Schwartz, Rsquo, San Francisco Museum Of Modern Art, Smithsonian American Art, Smithsonian American Art Museum, Tim Barber on March 30, 2012 by Andy Adams. This entry was posted in Contemporary Photography, Flak Photo, Uncategorized and tagged Academy Of Fine Arts, Contemporary Photography, Documentary Photographer, Festival Awards, Flak Photo, flak, photo, photographer, photography, film, digital, digital photography, camera, toy cameras, photoblog, photo blog, Andy Adams, Flak Magazine, flak, International Photography, Katowice Poland, Masterclass, Ministry Of Culture, Nastya, New York Photo, Novosibirsk Russia, Photo Festival, Photographer, Photographers, Photographic Art, Photographs, Photography Book, Photography., Polish Ministry, Rafal, Russia 2008, Russian Speaking Countries, Transition Issues, Warsaw Poland, World Press Photo on March 13, 2012 by Andy Adams.